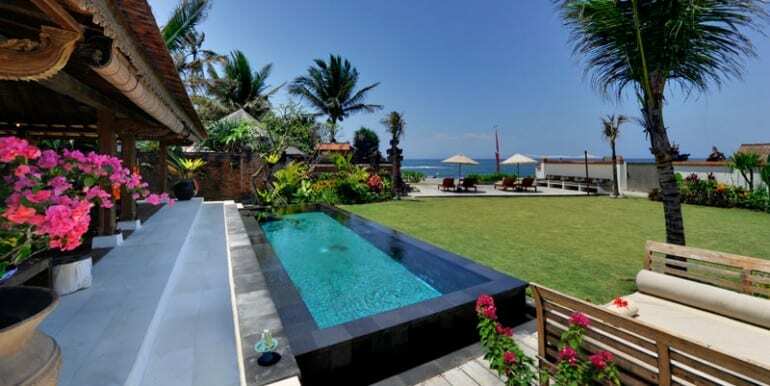 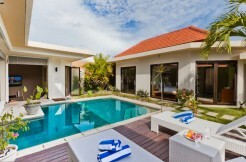 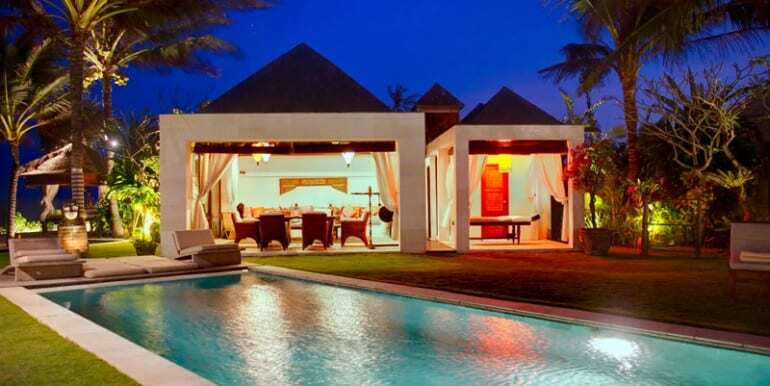 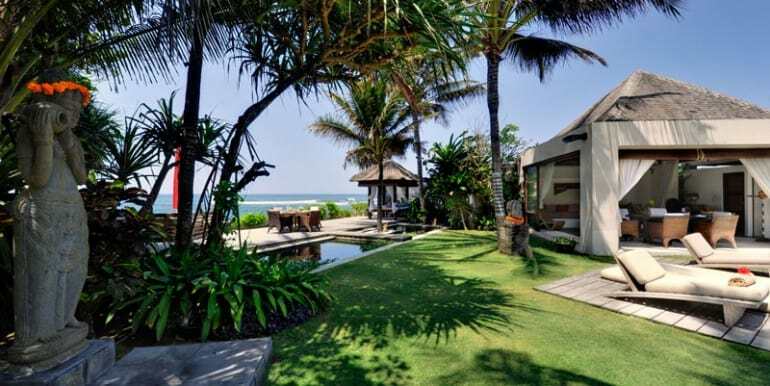 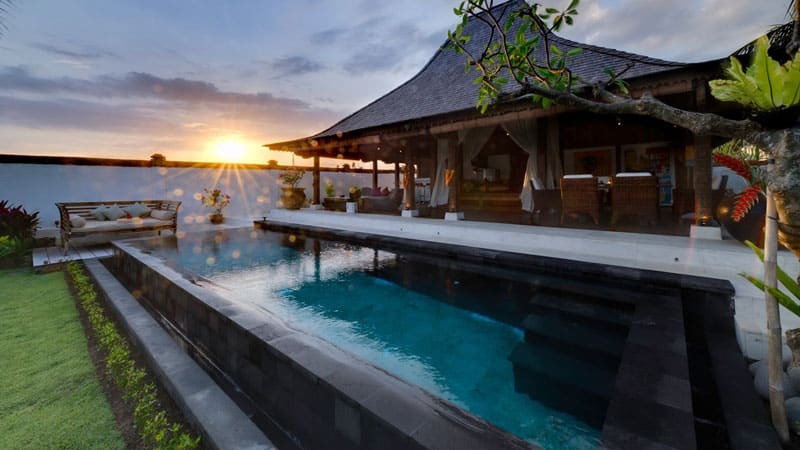 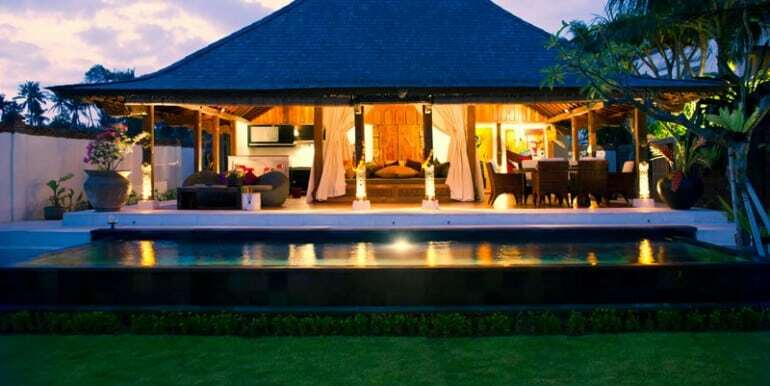 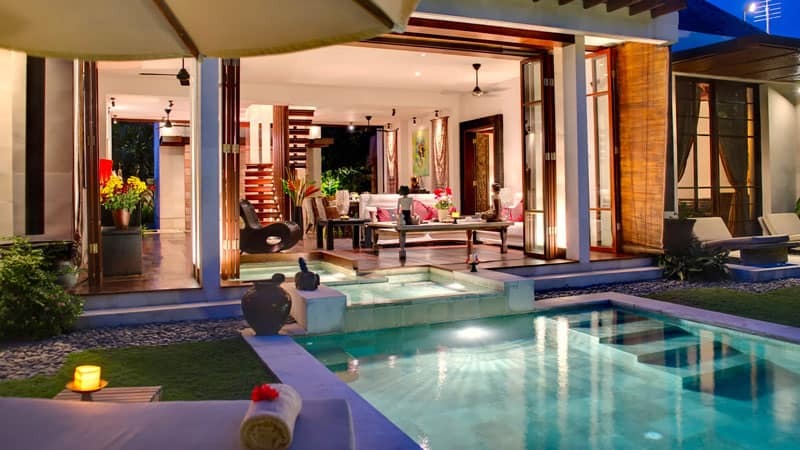 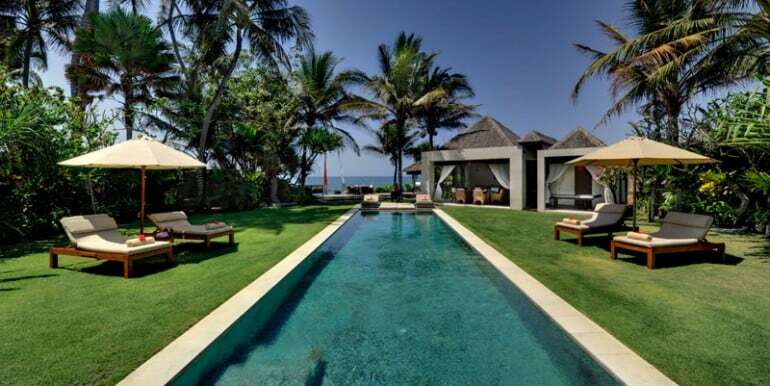 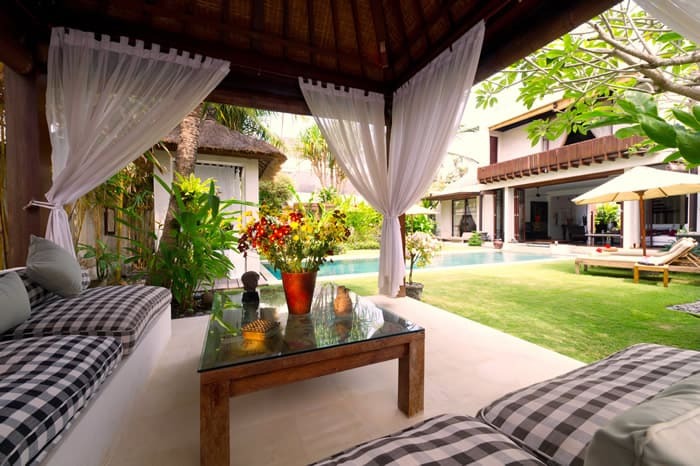 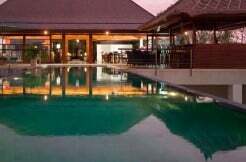 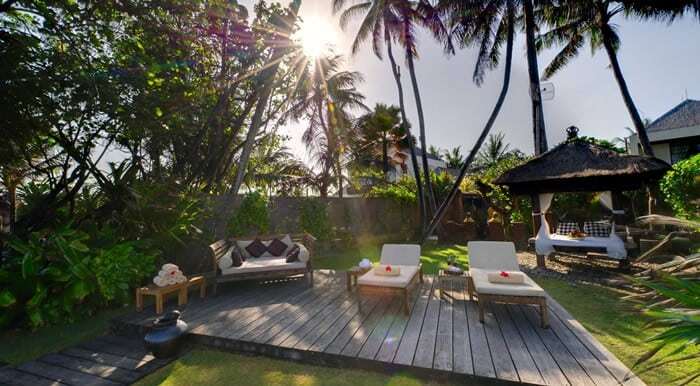 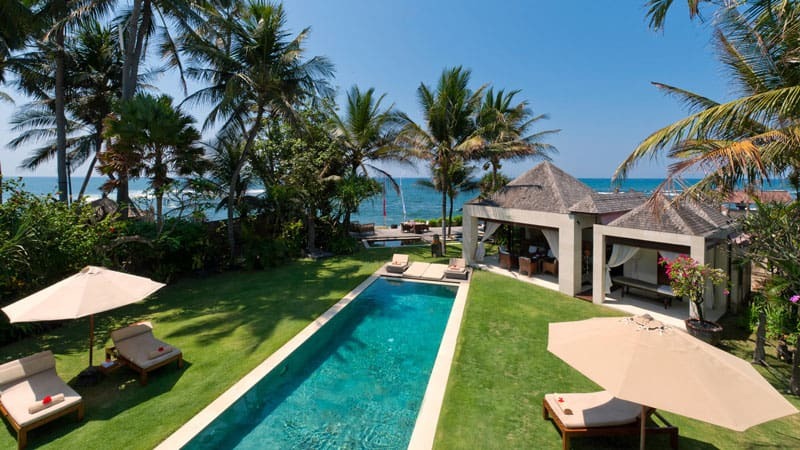 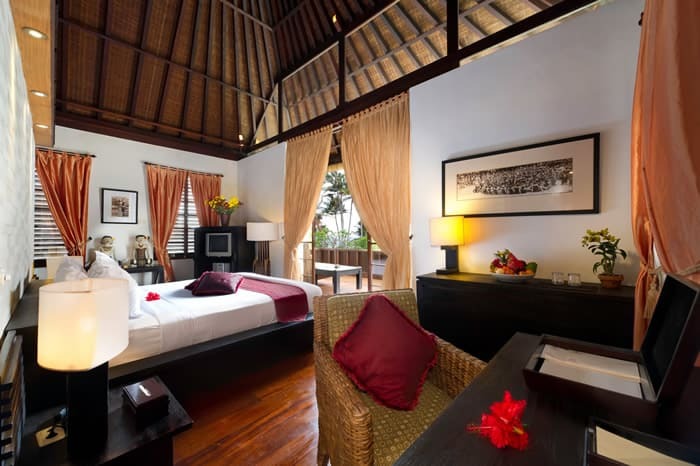 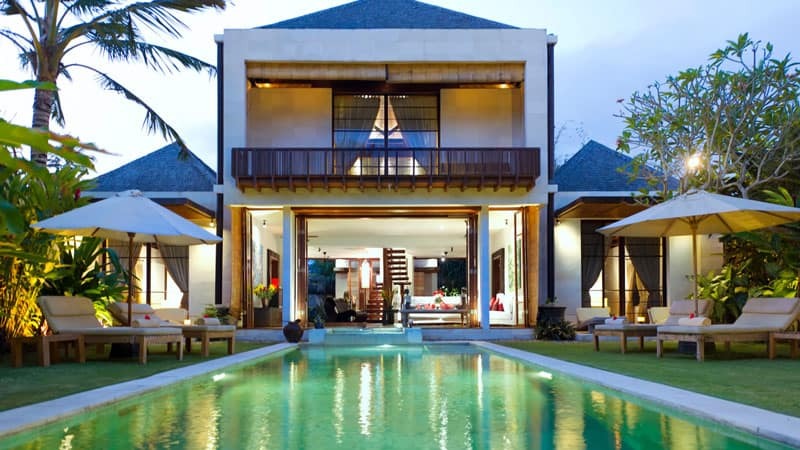 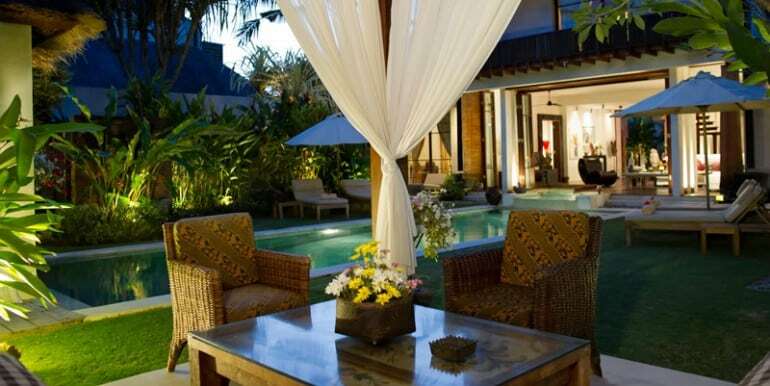 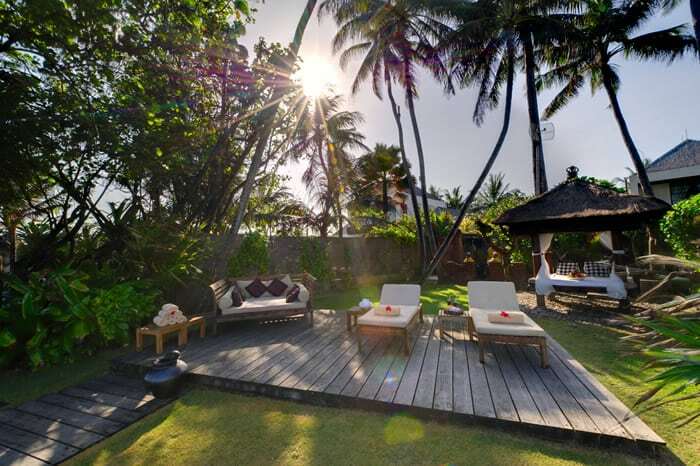 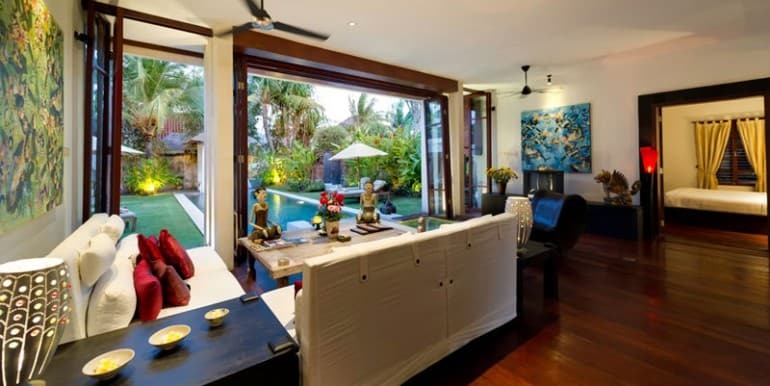 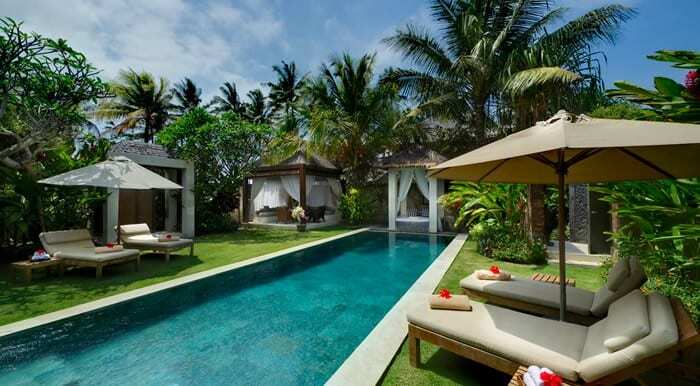 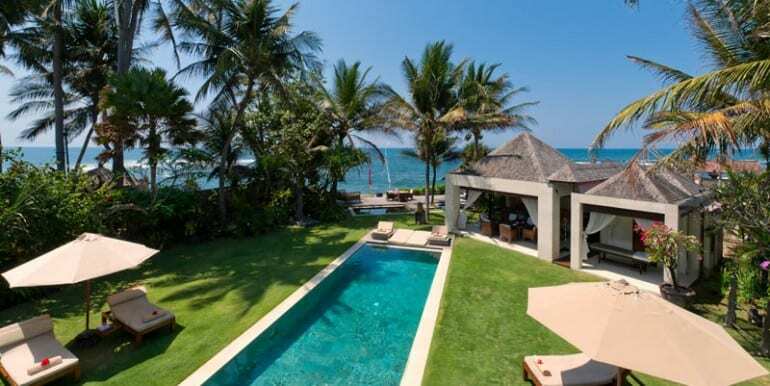 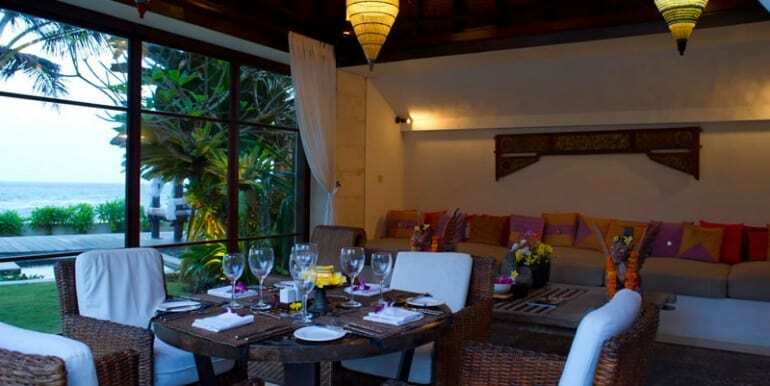 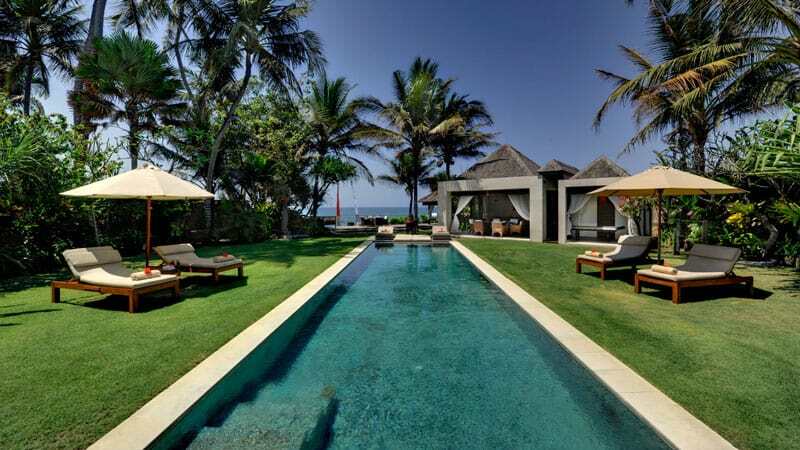 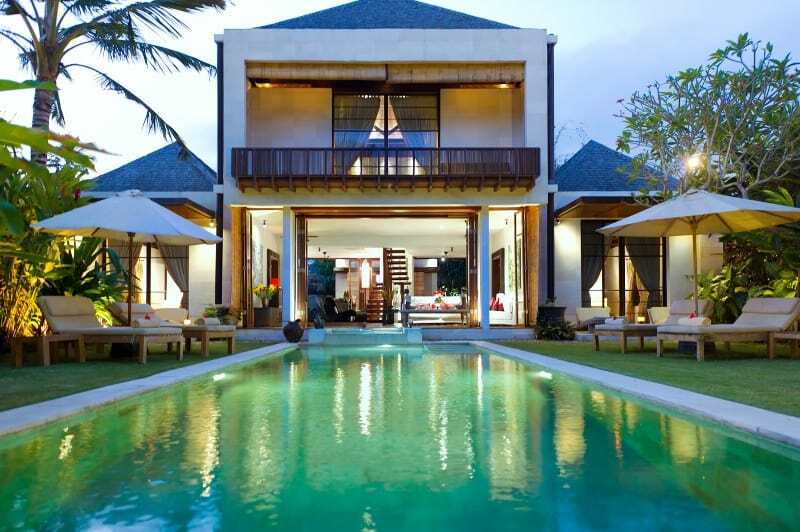 This is a beachfront villa in Ketewel surrounded by coconut grooves, the beach and rice fields. 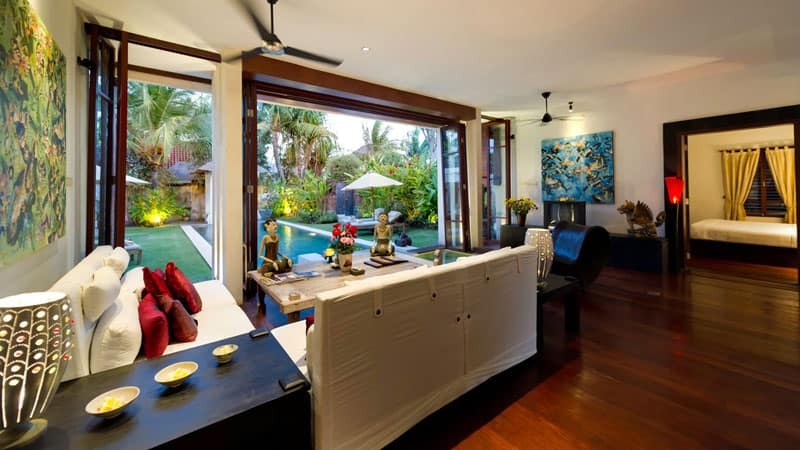 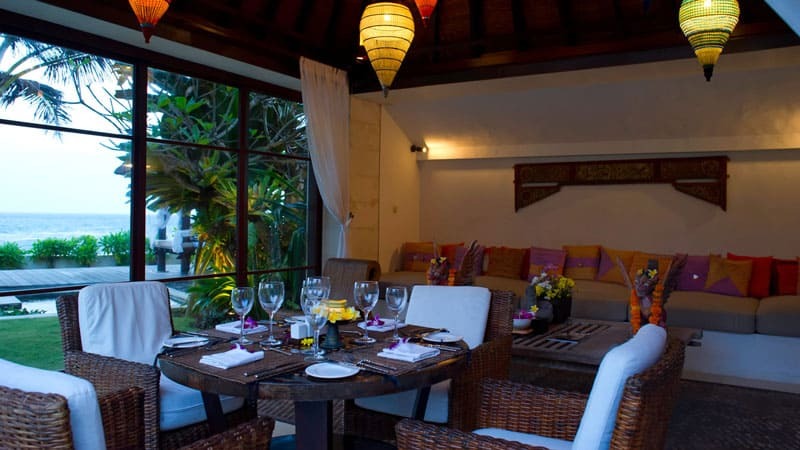 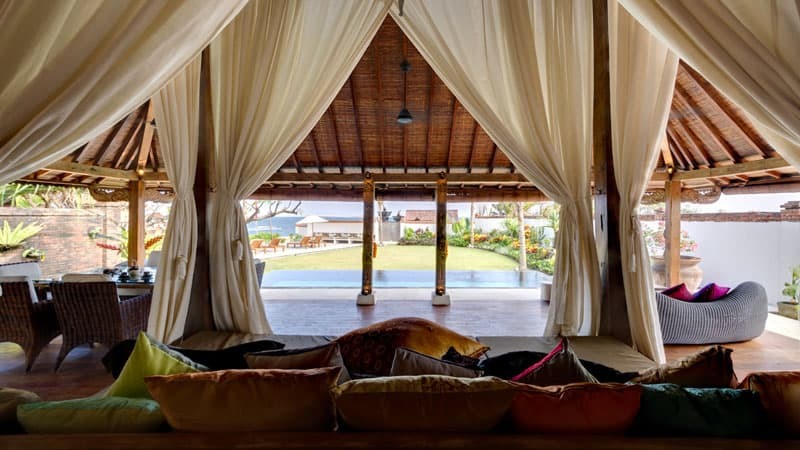 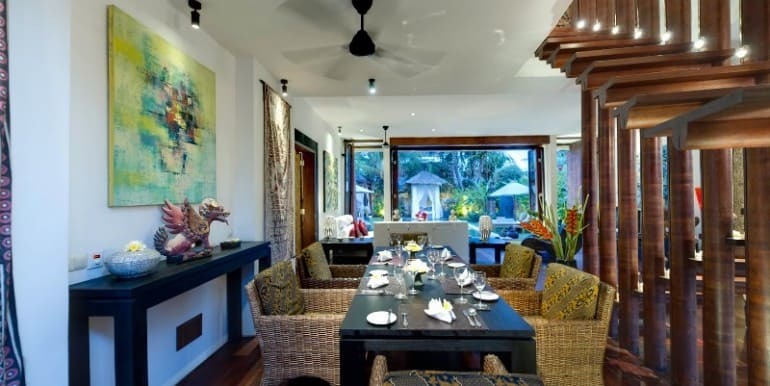 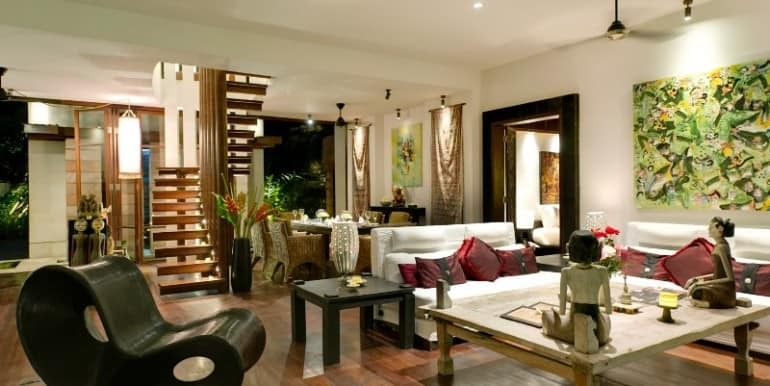 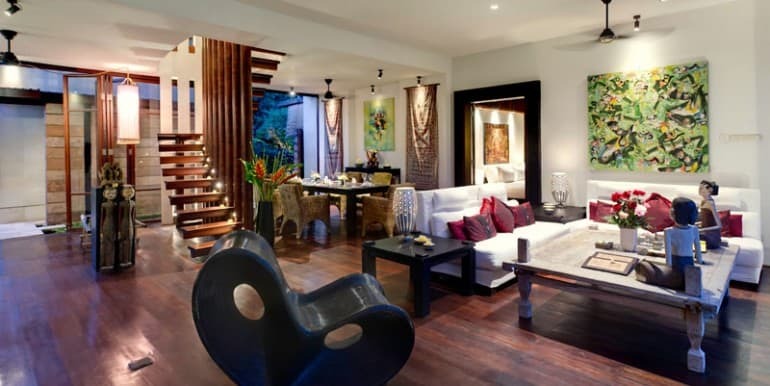 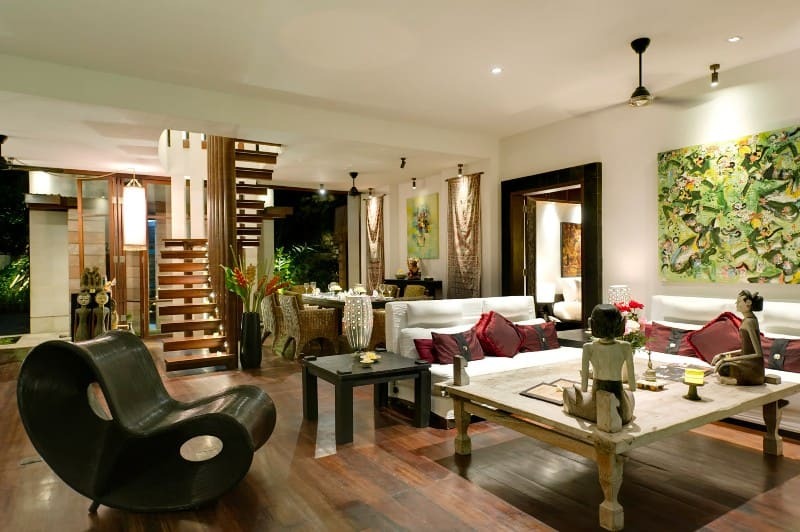 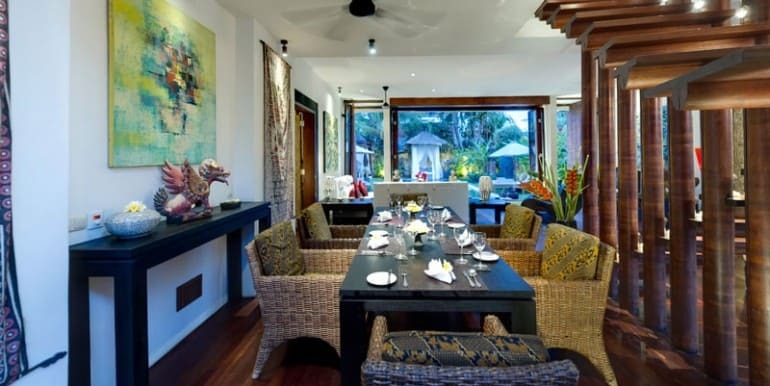 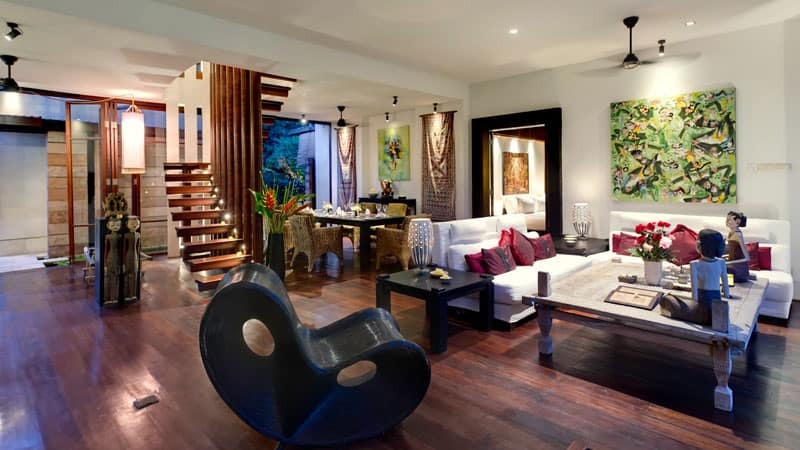 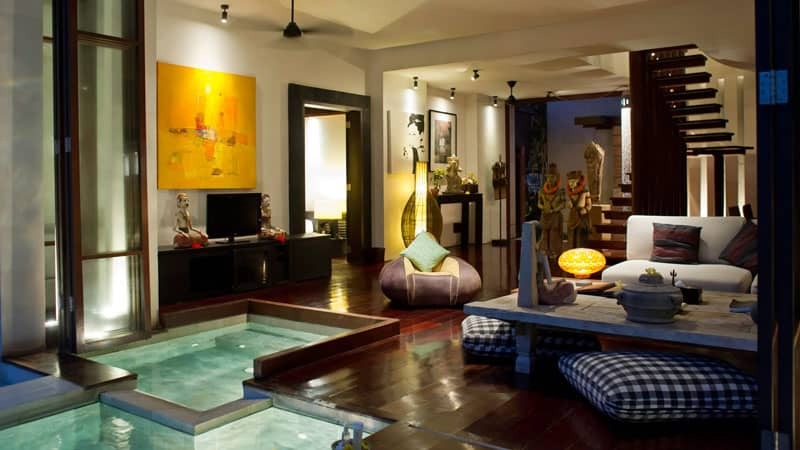 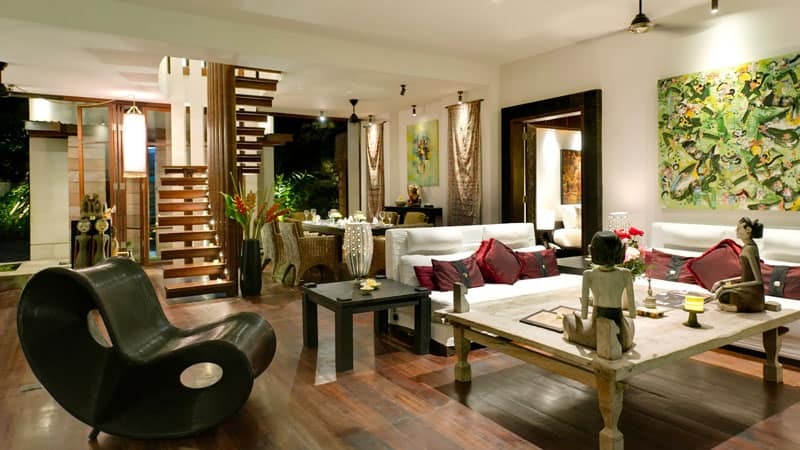 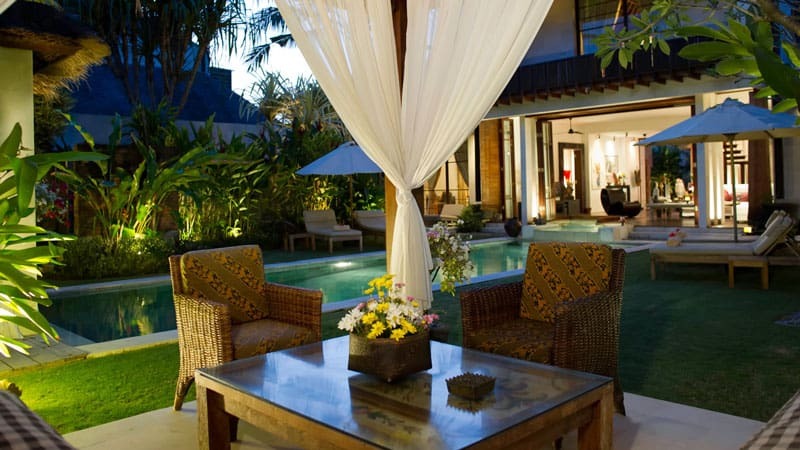 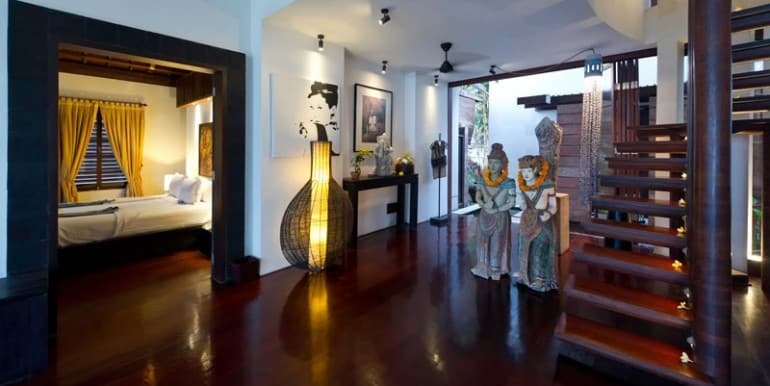 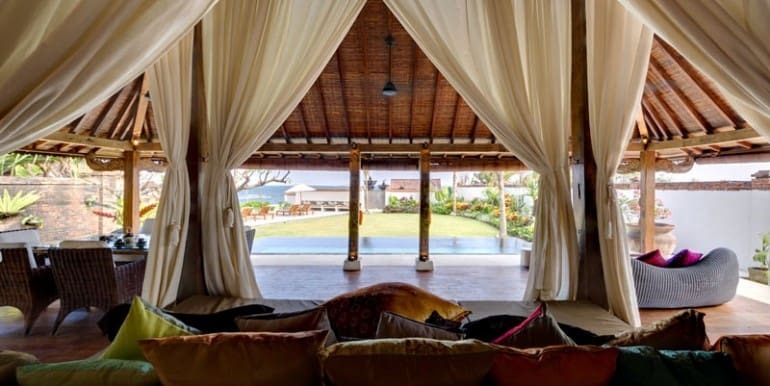 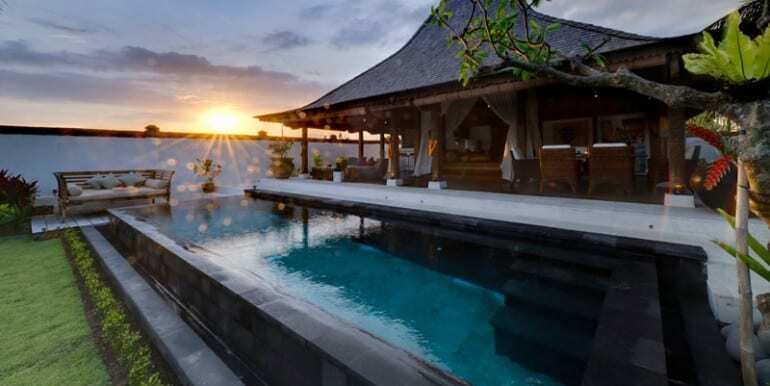 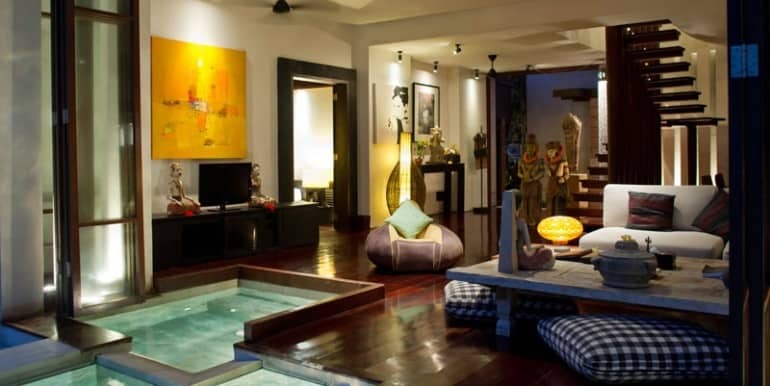 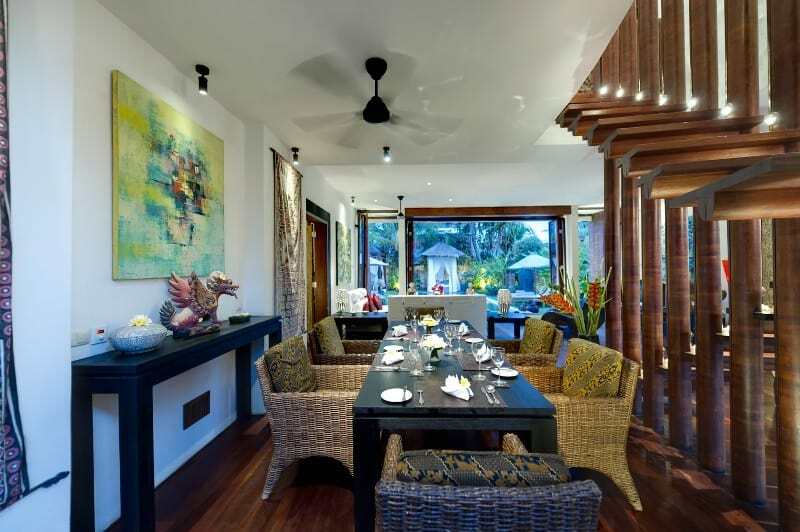 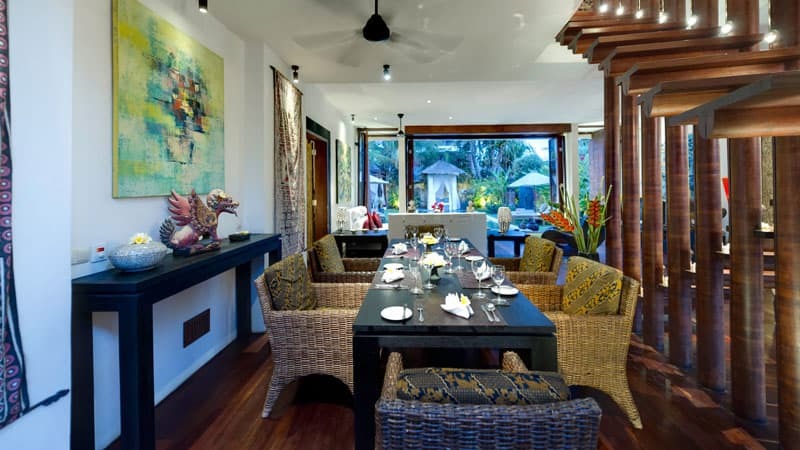 It boasts of contemporary design and construction, modern comforts, furnishings including traditional Balinese symbolism and artwork in interior décor. 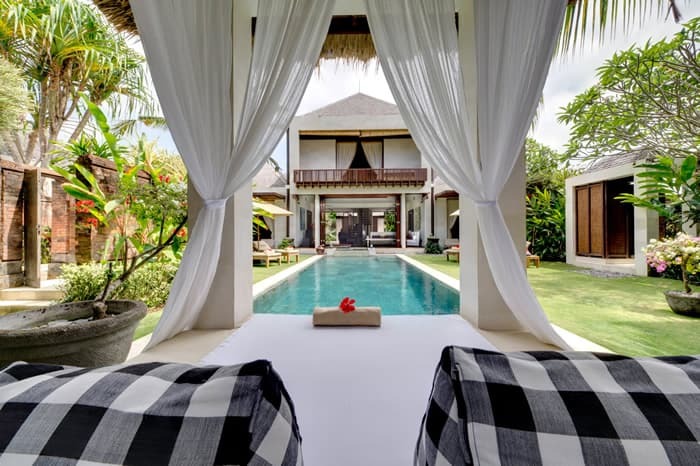 One can rent the villa as a single bedroom or a combination of up to 10 bedrooms to accommodate a larger group, while its 1100 m2 of land make it perfect for functions such as weddings.